Design Team member Heather has created these adorable pocket letters with our Happy Christmas Collection. Perfect inspiration for the holidays! One of my favorite things to do during the Christmas season is to send away Christmas cards. If you want a more personal Christmas card, or something that is just a little different, try a pocket letter! 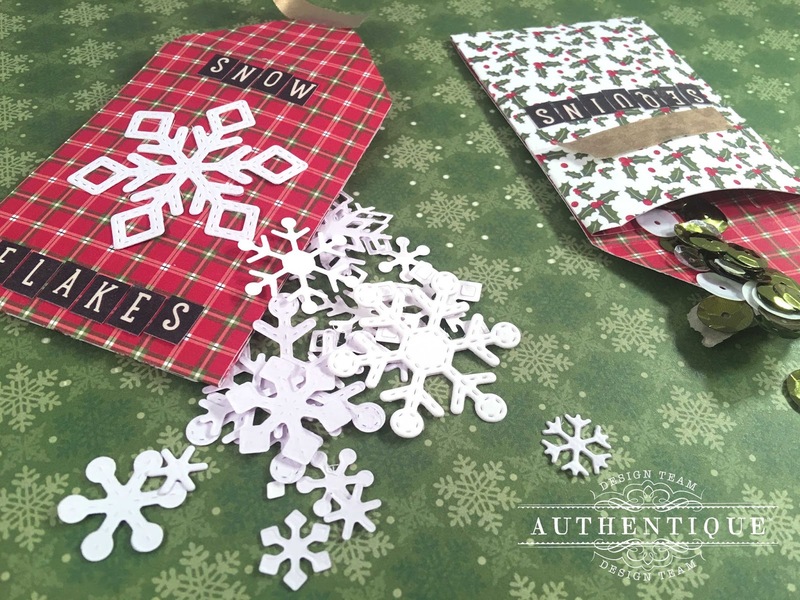 Pocket letters are a great way to send a few little tidbits to that special someone. For this pocket letter, I used the fun Happy Christmas Collection. The Happy Christmas Collection was created as a collaboration with the Wood Connection and Authentique. I loved the whimsical elements and bright colors. To start, I grabbed one of these baseball card sleeves. They fold in thirds and fit into a standard business envelope. This way, you can send a great letter to your loved one without any fancy packaging. If your pocket letter is thicker, make sure to add an additional stamp to your envelope first. I used quite a few die cuts to add some messages words to the pocket letter. Every little detail counts. 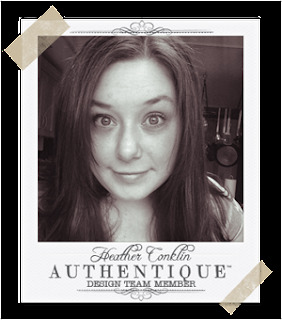 Use up those Petite alpha stickers from older collections! 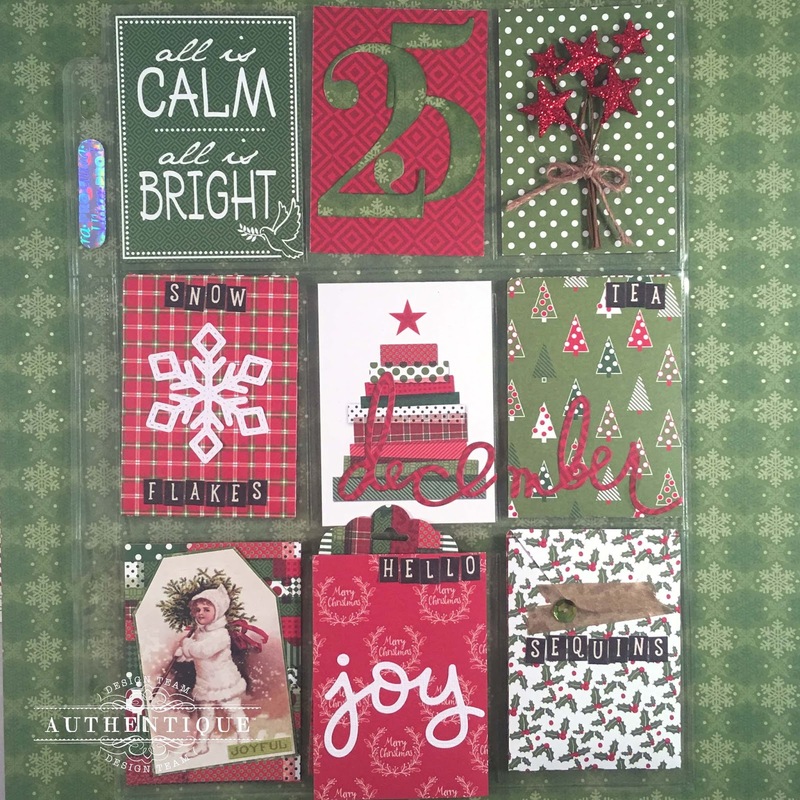 The bright colors of the Happy Christmas Collection just add the perfect backdrop for a few of these messages. I like to add in a few thicker embellishments like this Glittered Star Pick. 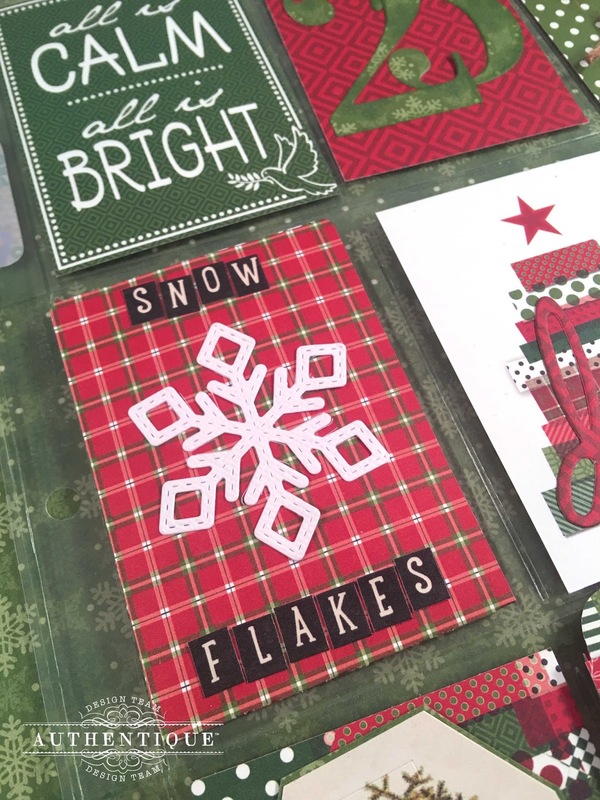 I used contrasting colors to make the papers and the embellishments each stand out. 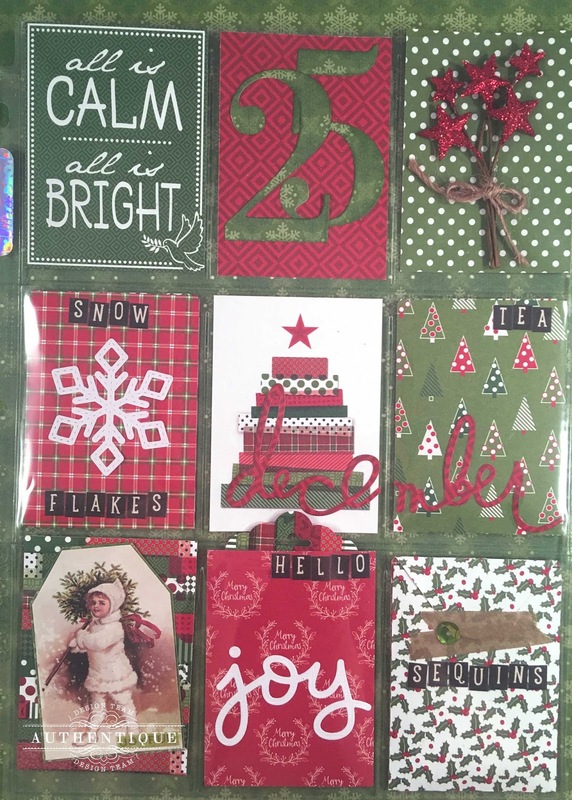 Use the journaling cards from papers like Happy Christmas Six for messages. 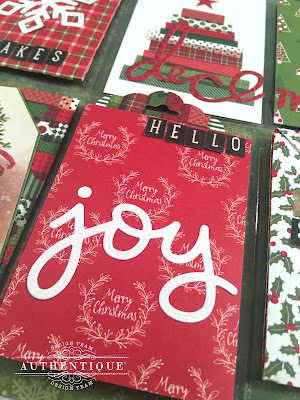 One of my absolute favorite things to do with pocket letters are to find little things like die cuts, sequins, stickers, paper pieces, washi, or other small items to share with the recipient. This way, the letter is interactive and I can share what I have with them. 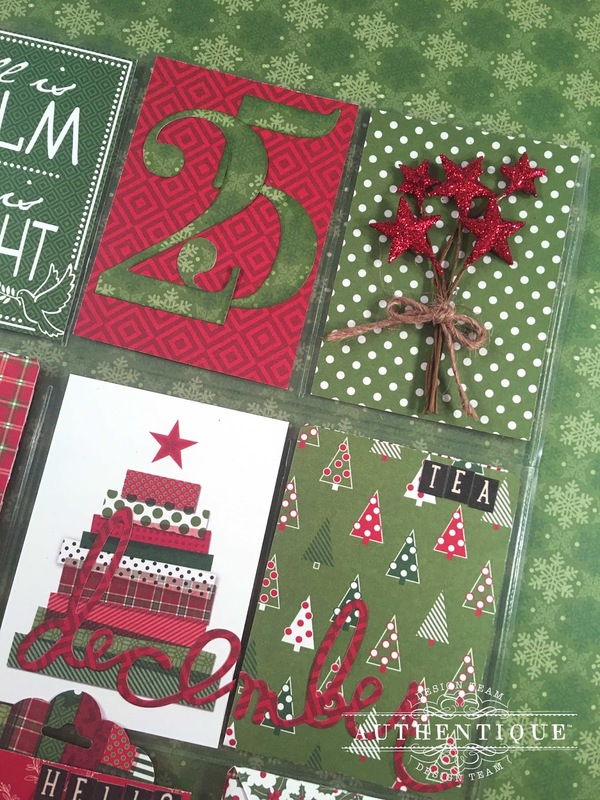 These envelopes made from Happy Christmas Two and Five are perfect for holding tiny items. 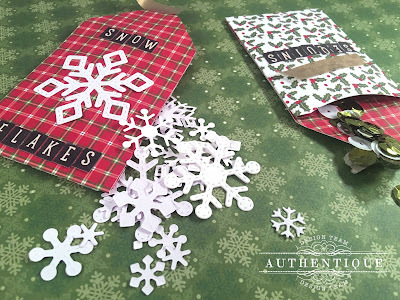 I hope that you are able to share your craftiness with someone else this season! Follow us below for more projects and inspiration!